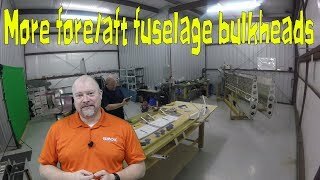 So in this video Jason continues to work on the fore and aft fuselage bulkheads! Lot and lots of work done over the course of like 2.5/3 weeks. 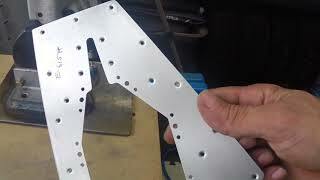 At high school campuses across the nation, Eagle's Nest Projects are providing students a unique, inspiring, and empowering STEM education experience; the beginning-to-end construction of a modern FAA certified Light Sport aircraft (Van's Aircraft RV-12) with full glass instrumentation, 2-axis auto-pilot, and all the latest safety features. 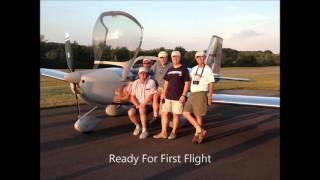 Five Brothers Flying Adventures is a group of amatuer aircraft builders who came together in 2014 to build a Van's RV-12 ELSA home built aircraft. 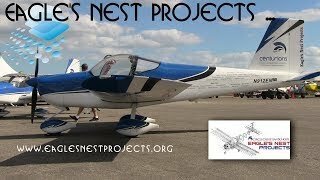 The project took about 18 months to complete for it's first flight. It will be final painted in 2016.